We specialise in UPS equipment for extreme conditions. Wherever you're working, we've got a solution for you. Electronic and computer-based equipment needs a high quality, uninterrupted power supply. The national grid supply systems are subject to interference from natural and industrial sources. 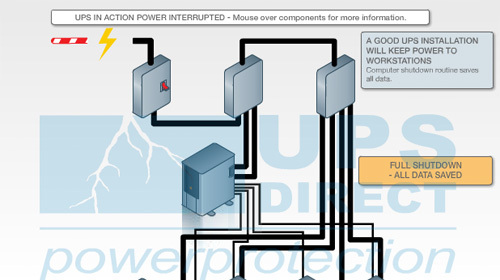 No electrical supply is free of brown-outs, interference and voltage variations. 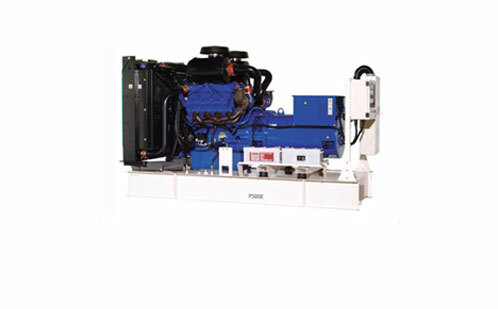 UPS Direct can supply any make of generating set, and can even build to order using the engine/alternator of your choice. When used in conjunction with our Automatic Mains Failure Panel, your generator can be up and running and supplying your equipment within seconds of a power failure... automatically. 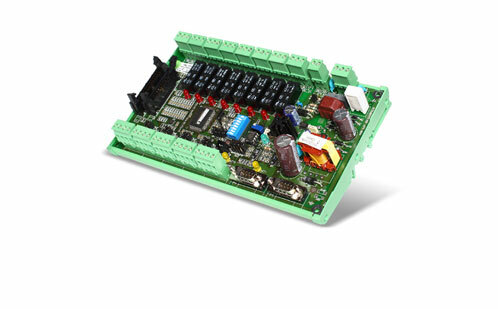 UPS systems are unique in that they combine both micro-electronics and high power components in a single cabinet. 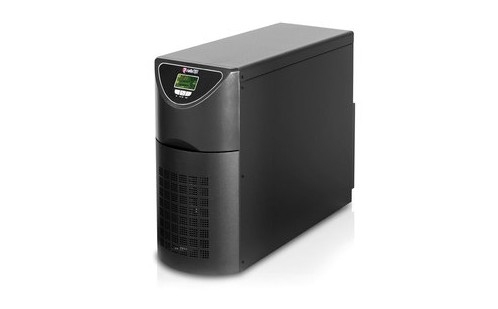 UPS Direct specializes in uninterruptible power supplies (UPS), diesel generators, UPS bypass switches, UPS batteries, UPS maintenance, UPS commissioning and UPS installation, and we are confident that our experience, comprehensive range and competitive prices will suit all your power-protection needs. UPS Direct has a long-established reputation for superb customer service and a commitment to giving you value for money and the best return on your investment. 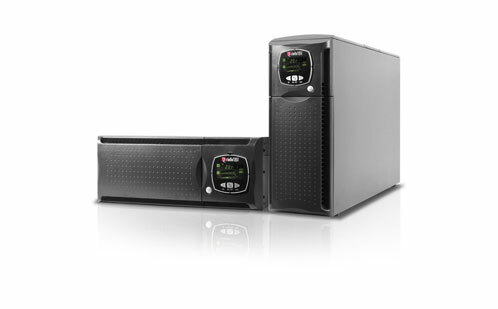 As a total solutions provider, UPS Direct can supply you with the latest UPS system technology and most cost-effective power protection systems available. 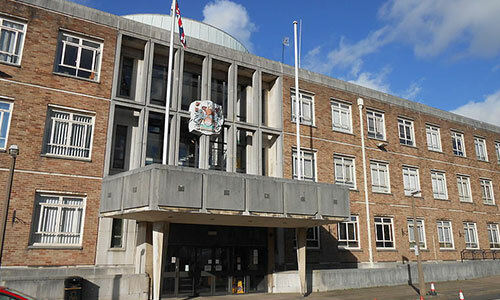 We can tailor each installation to your precise requirements. Our UPS systems are used in some of the most demanding and critical environments - where power failure is not an option. Just to say a huge thanks for all the hard work and assistance over the last 18 months of this UPS project. Hopefully they will last us a good few years, as did the last ones you supplied. 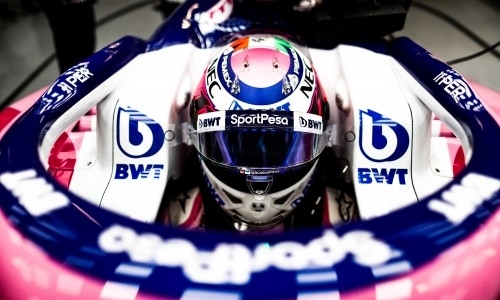 UPS Direct Ltd provide ruggedised power solutions for several F1 Teams, increasing the reliability of their IT infrastructure within the harsh pit lane environment.